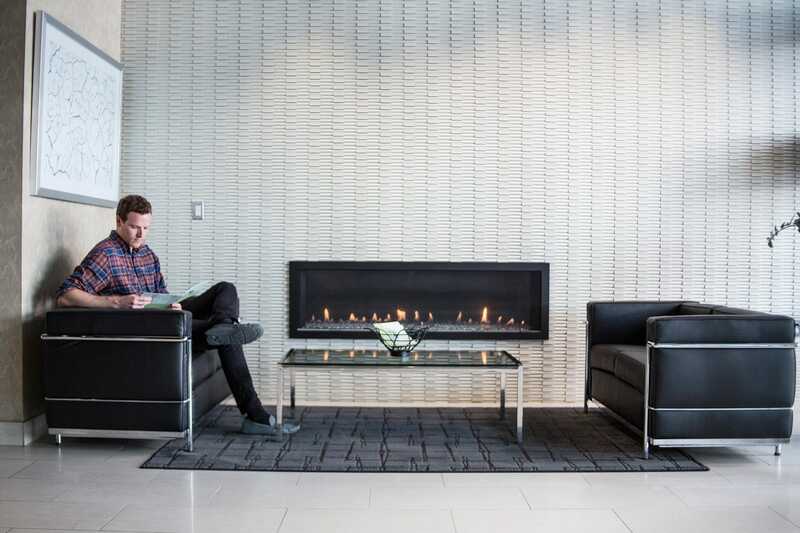 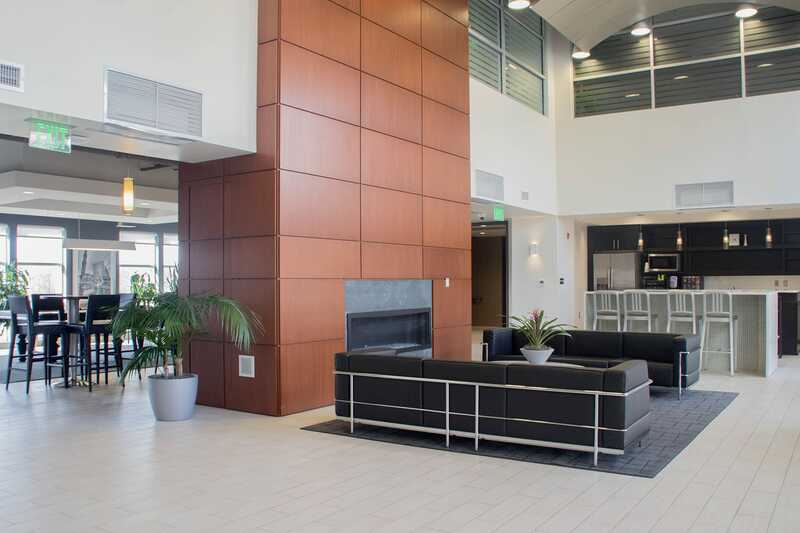 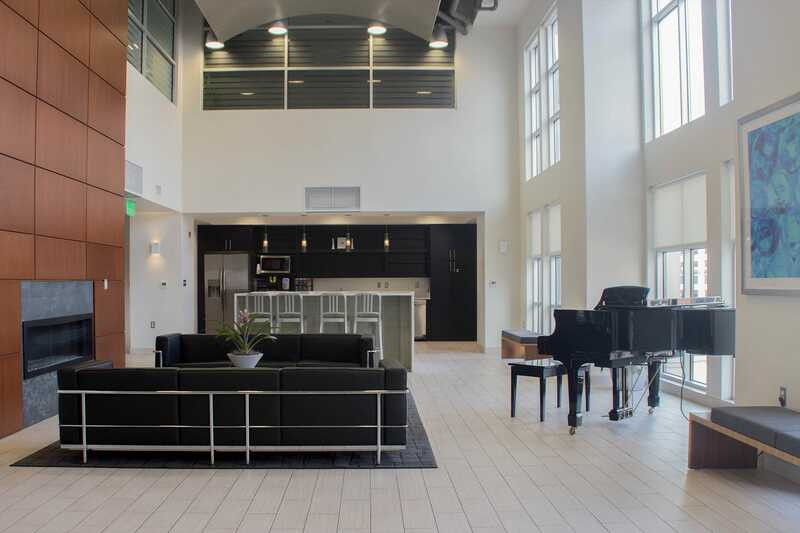 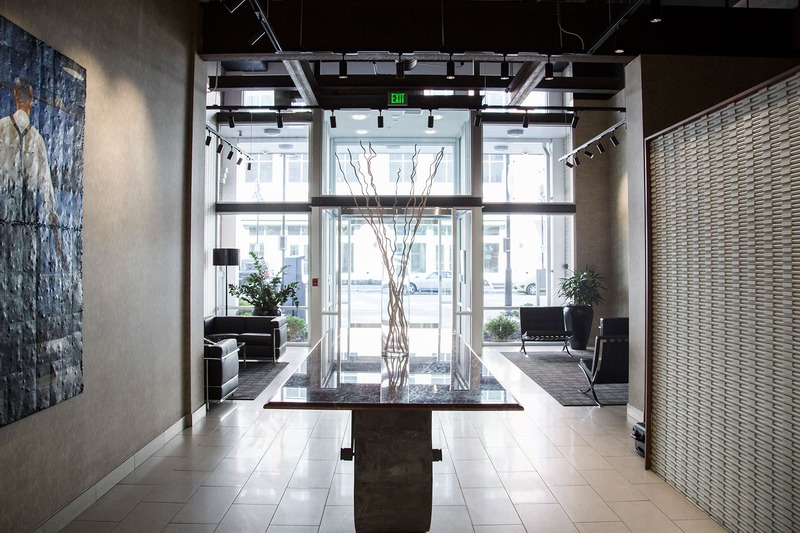 Curry Architects provided full architecture and interior design services for the complete build-out of the podium designed Metro Crossing Apartment buildings located at Metro Centre. 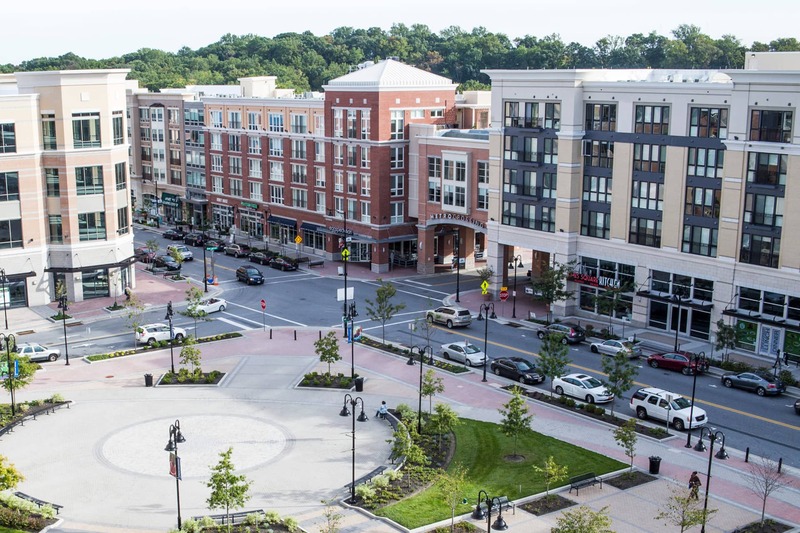 This transit oriented, mixed use development includes 1,700 apartments of which RA-01 & RA-02 represent the completion of 250 units. 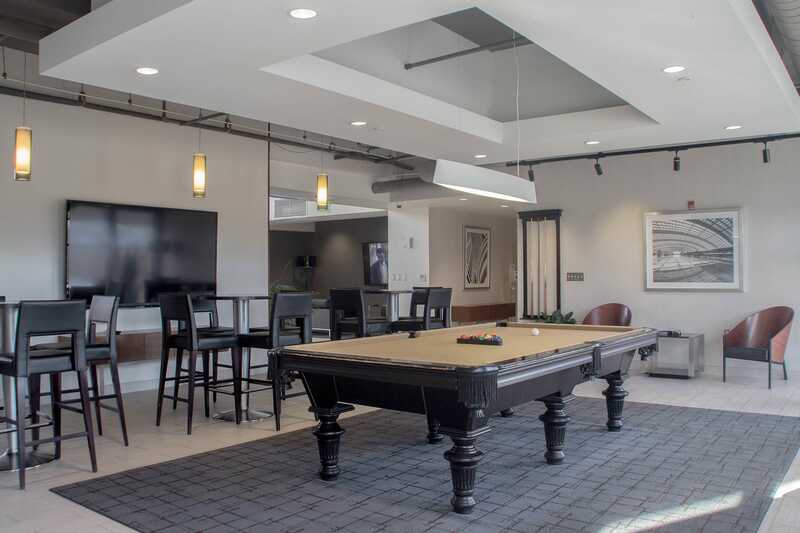 Featuring one and two bedroom units from 650 to 2,200 square feet, the facility also includes a club room, gourmet kitchen, and a rooftop pool deck. 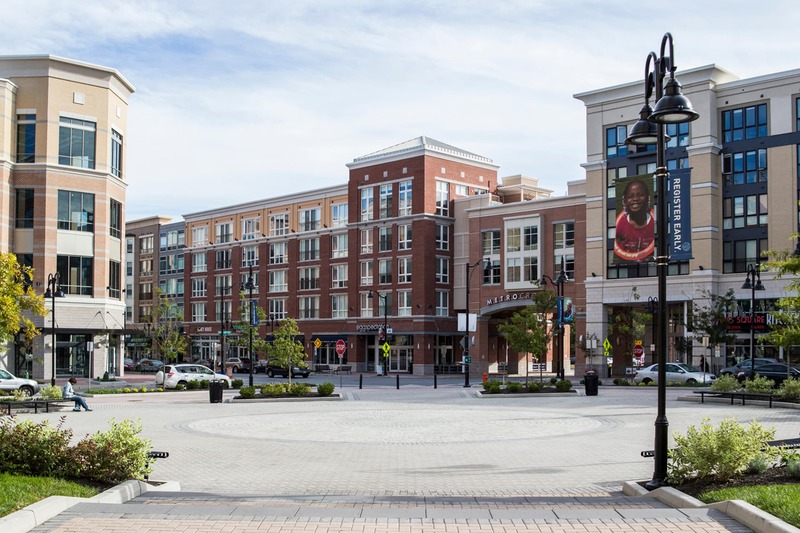 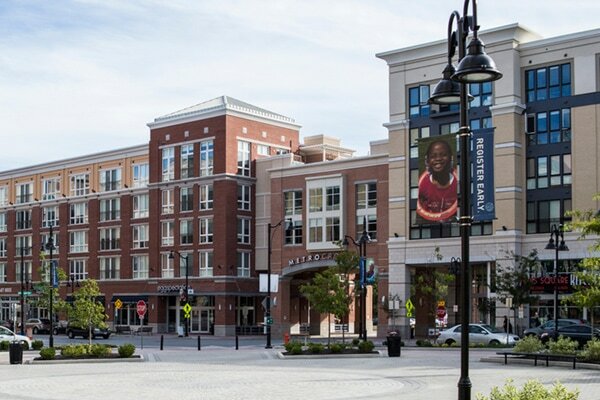 The project is designed in the flavor of new urbanism, and together the buildings are creating a new town center for Owings Mills.